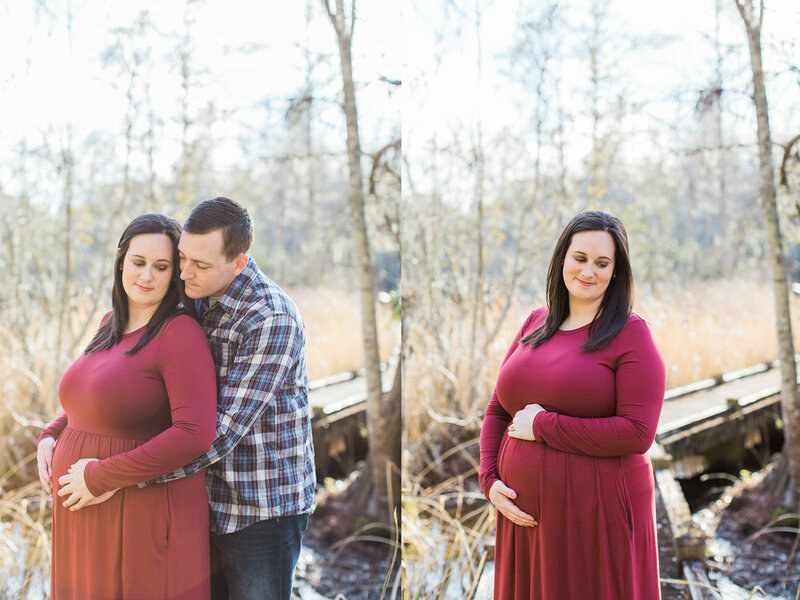 This session is one of my all time favorites because my cousin and my best friend are having a BABY. When Brandee told me she was pregnant, I was so stinkin' happy. These two are going to make the best parents. I love seeing how happy they are for their baby girl to arrive. Abby, you are already so loved. 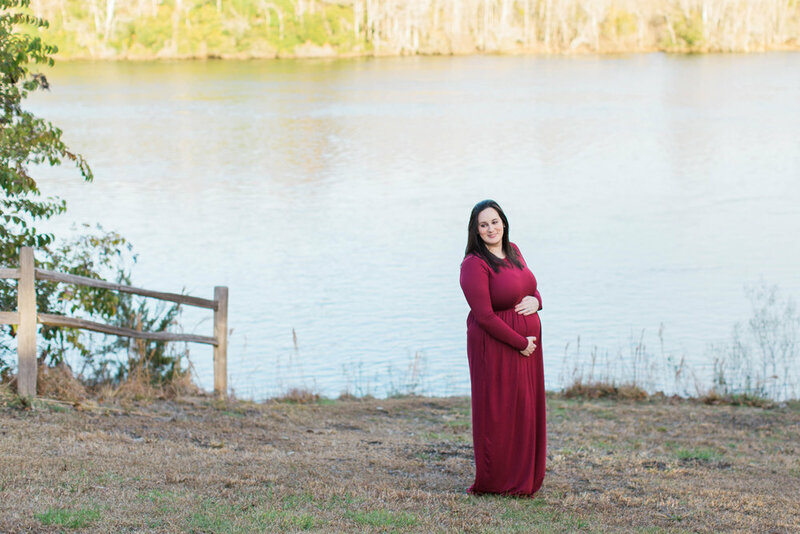 I can't wait to meet you and see that little face of yours!